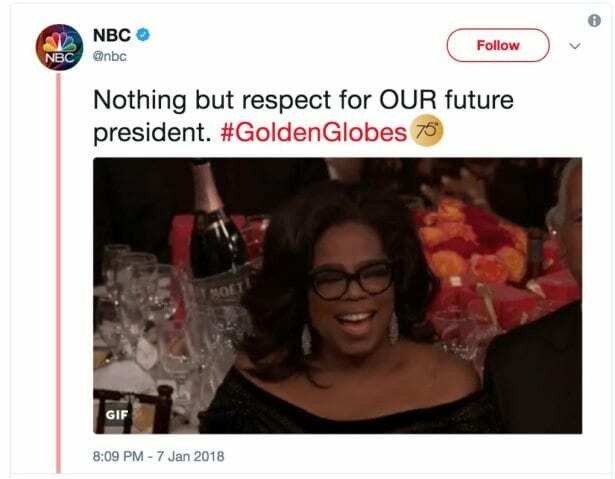 Giving fuel to the fire of those who believe NBC is heavily biased against conservatives, Republicans and President Trump, a tweet sent during the Golden Globe awards appears to show the network lining up behind a liberal celebrity for the Presidency. 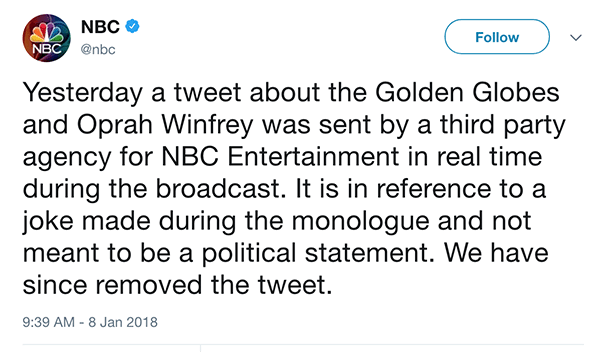 The network posted tweet shortly after Winfrey’s politically charged acceptance speech for the Cecil B. DeMille Award. 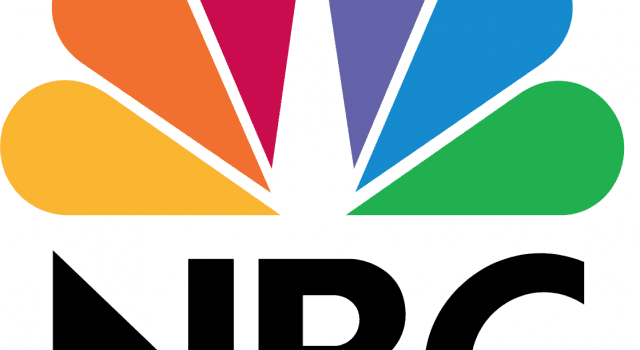 The network’s response did not please many of the critics who initially called out the network’s praise of Winfrey, which the Media Research Center’s Dan Gainor called “stunningly unprofessional” in a statement to Fox News. 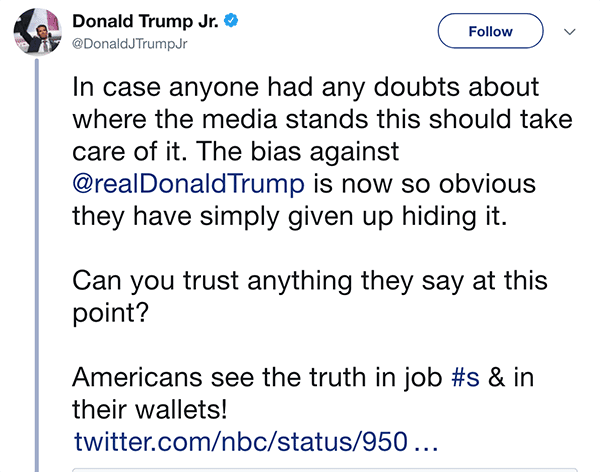 The network has not said if they will continue to contract with the third party involved in the original tweet. Previous articleMarine veteran cant fly patriotic flags!